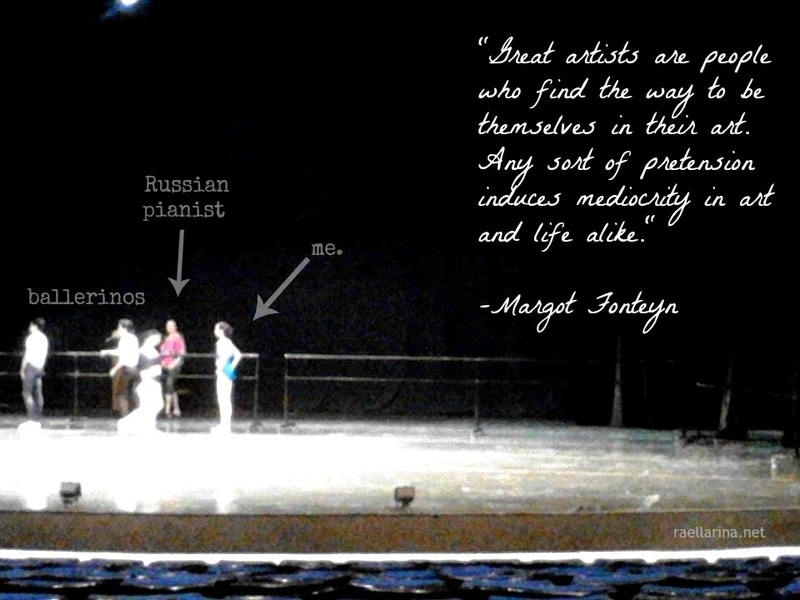 And here is part 2 of the blog post series of my "epic" Ballet Manila audition! 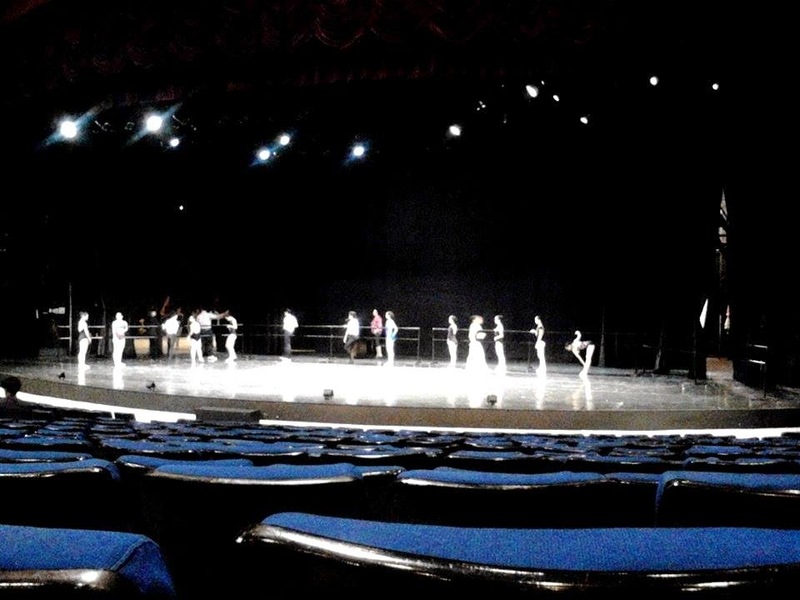 So after talking about what was going on inside my head, I now present to you a more visual entry --- a photo diary of my ballet manila audition! *heavy load of photos under the cut. 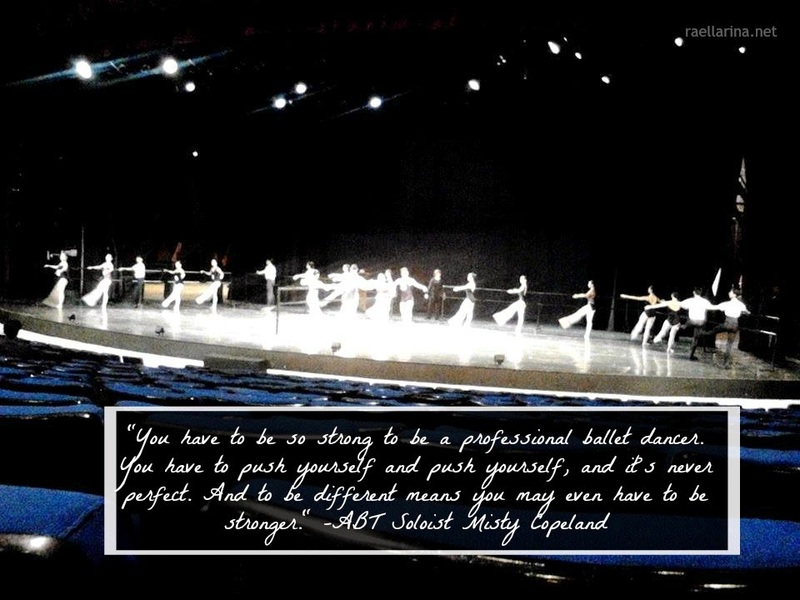 "You have to be strong to be a professional ballet dancer... And to be different means you may even have to be stronger." Unfortunately, I wasn't able to push myself even more and I wasn't able to make myself stronger in this audition. Was trying to take a photo of this ballerina (who seemed so perfect for the job) whom I also mentioned in Part 1. To be honest, I was seriously mesmerized with her because she looks so much like my idol ballerina ever since I was a kid, Janina Marie David. I swear she looks so much like her! But ate Nina is slimmer like me. :-) But they are both amazing!!! New Acquaintances! I cannot even remember their names (huhu) but these girls are the nicest! 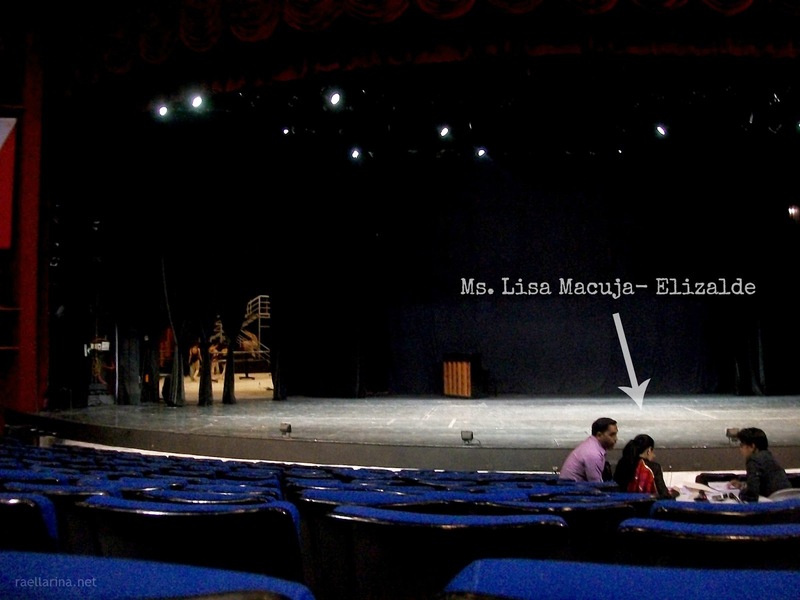 I dream of being like Ms. Lisa Macuja-Elizalde who followed her ballet dreams and now living in her dreams. She's so inspiring! 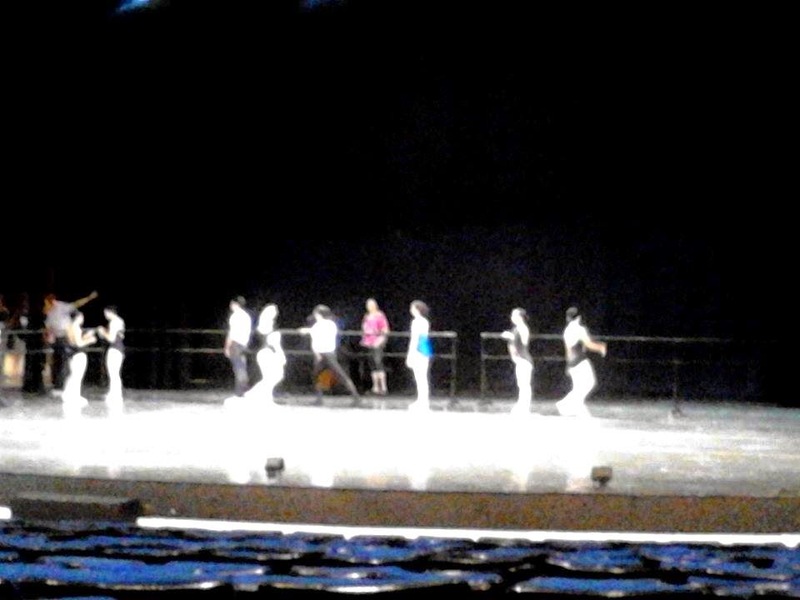 I wish to study ballet in Russia too! Showing off my audition number. Nice! :) Keep doing what you love. Wonderful photos and story! I can see you had fun from your face! Wow. Amazing experience. Thanks for sharing. will be one with the GREATS. Congrats on your recent audition. I love this post as I love to see young girls have a hobby they are passionate about. I started dance at the age of 3yrs old and then started studying classic ballet at the age of 10yrs old. I attended the Long Island Dance Academy, then minored in ballet at Dartmouth College and during my summers off did summer sessions at Julliard here in NYC. Though this is a hobby, I wish you all the best. I would love to see video of you on point. It had to be excited experience to you! Amazing post! Good luck for the next audition!